MP3 Download | FLAC Download | WAV Download · Download count: 22,006. A mi me gusto bastante, es una muy buena selcción y aunque le falte más trabajo técnico, creo que va muy bien para una pista. strange compilation: from awesome melodic tune to non-music psy-fitness. 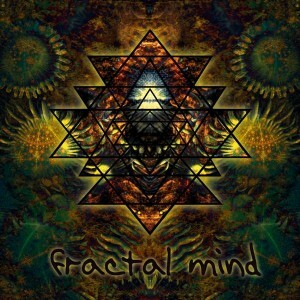 Fractal Minds is a rock-solid mind planning approved album. I just burnt it on a CD and it will stay a long time in my CD player. Really well done, and the mastering is really great, not like some other records wich are not that great on this point. The mastering is great. However, I think a lot of tunes have very annoying samples. Kind of a cheesy vibe. Caveman “Born in 1984” is not only the best song on here, but Caveman’s best song. A lot more hard edged than his usual twilight style.